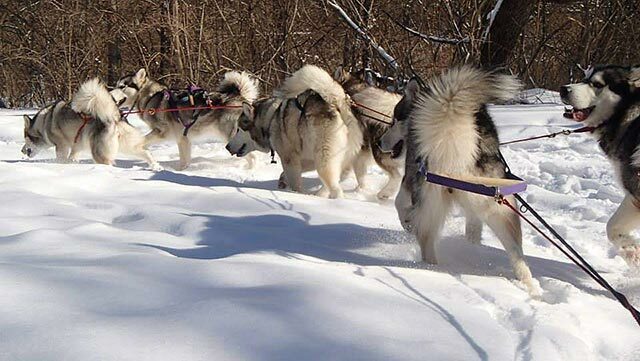 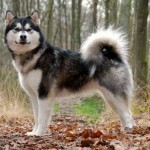 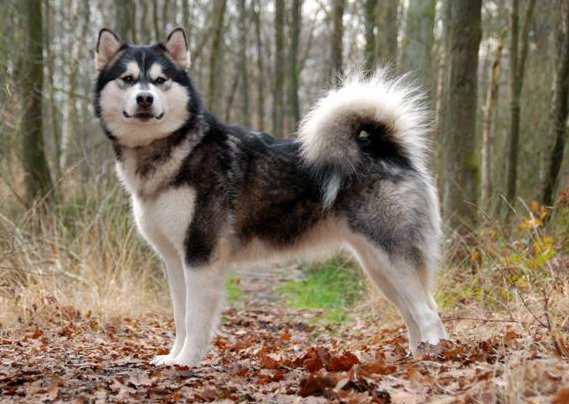 Read the Alaskan Malamute Breed Standard. 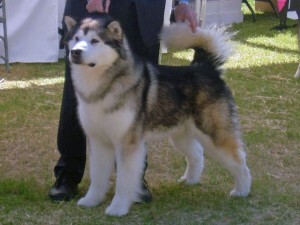 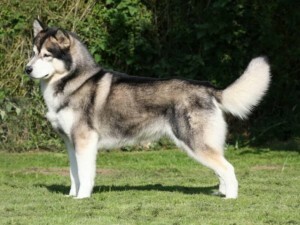 View the Alaskan Malamute Illustrated Breed Standard. 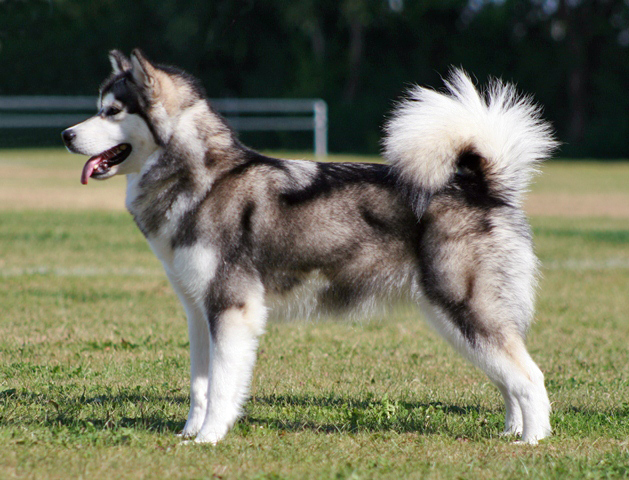 The Illustrated Standard and the Judges Education seminar study guide are available on CD. Contact Sharon Weston at showmal@aol.com.